A few weeks ago I made the journey to the Harry Potter Studio Tour in Watford, along with my Dad, sister and best friend. I had received the tickets for my birthday back in October and had planned to go in April, but due to my operations I had to postpone it. Thankfully the staff on the helpline were extremely helpful and understanding and changed the date for me with no fee. So, by the time July came around I was super excited! If you haven’t already been and don’t want the experience to be spoilt for you, it might be best for you to skip this post as it will include a lot of spoilers. We arrived on a beautifully sunny Saturday morning and made our way towards the studios. My Dad didn’t actually have a ticket, but the lady on the reception desk went out of her way to find him a spare ticket (apparently this is something they don’t often do so I would always recommend buying your tickets in advance) and then gave us all passports, which are actually meant for children but are good fun to get stamped around the tour. We were a bit early for our time slot so decided to stop off in Starbucks (which you can get into separately from the actual tour) and have a drink. We had to queue for a little while to get in and were then escorted into a large cinema, where we were shown a short film. The screen then disappeared upwards and the magnificent doors to the Great Hall were exposed. 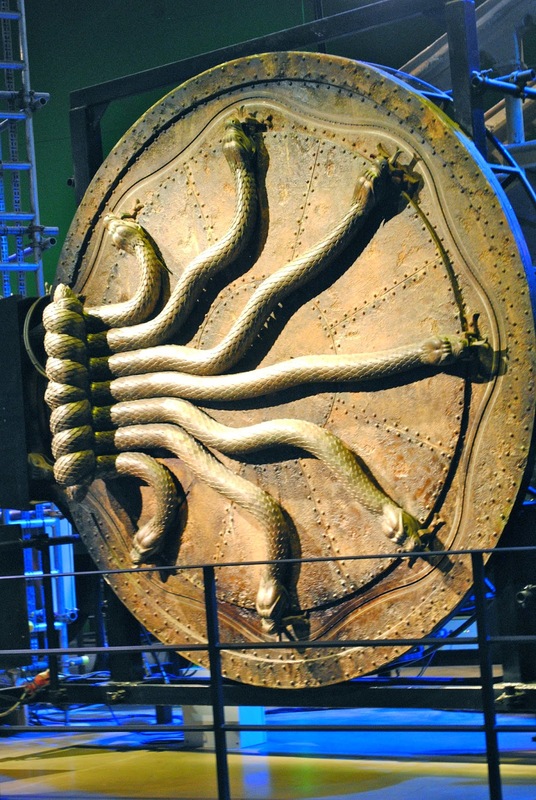 As the doors opened you could hear people gasping as they took in the scene of the infamous Great Hall – it looked just as amazing as it does on the films. Despite there being a large number of visitors in our group, we had no problems seeing everything and taking photos. The cinema viewing is the only part of the tour to be timed. For the rest of the tour you can take as long as you want looking round at all the exciting exhibits. 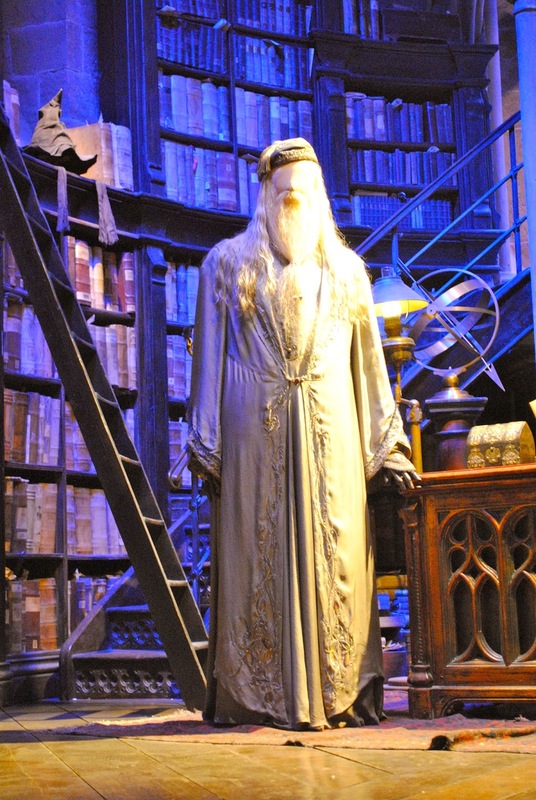 Upon leaving the Great Hall you enter a huge studio full of all the smaller sets from the films. Our first stop was the Gryffindor Common room, which looked a lot smaller than it does in the film. But the attention to detail was amazing, even down to the boys’ individual suitcases, labeled with their initials. As we walked (or in my case as I was wheeled) around this studio lot we saw a huge variety of sets from the Potions Classroom to Hagrid’s Hut and from The Ministry of Magic to Dumbledore’s Office. There was also a little stand in the corner of the lot where a few guys were demonstrating how broomsticks are made. They had actually made broomsticks on the films and had a wealth of information between them, which was so exciting to hear. In this lot was the opportunity to ride in the flying car and also fly a broomstick. This was where the longest queue was, but it wasn’t too bad when we were there. I had a go at both and decided to treat myself to some photos after. One of my favourite parts was seeing all the little props, like the train ticket and letter that Harry receives telling him he’s going to Hogwarts. I’m still waiting to receive mine! This brought us up to lunchtime, which was perfect timing as we then moved onto the outdoor part of the tour, where there was also a picnic area and food stand. In all honestly I thought they could have made a lot more of the food stand. There was just one small bar offering a selection of sandwiches or hot dogs, which was a shame really as I think they could have done something a lot bigger and offered more choice. Still, I picked up a sandwich and drink and we sat at a picnic table to refuel. 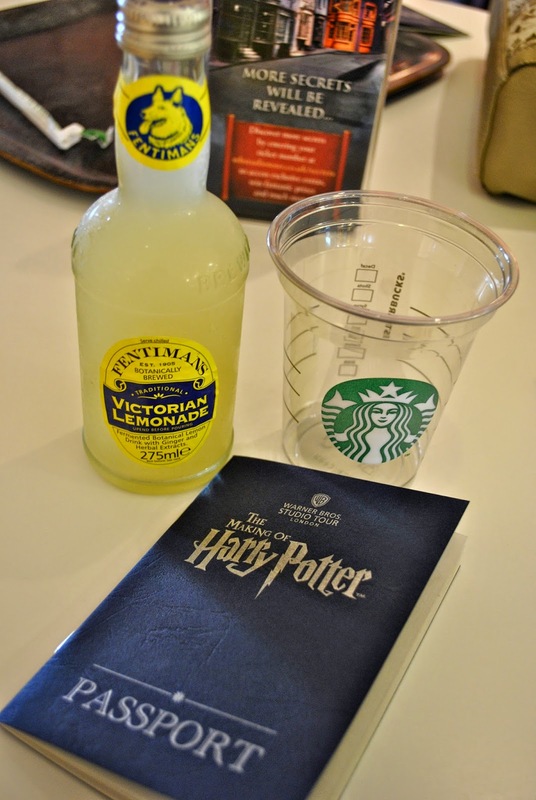 We couldn’t possibly carry on without trying the famous Butterbeer that you see the wizards drinking in the films. I was pleasantly surprised by the taste. It was incredibly sweet but reminded me of cream soda with a hint of butterscotch. I had to take the obligatory foam moustache photo! Outside we could see some of the outdoor sets like Privet Drive, Godrics Hollow, the Hogwarts Bridge and the Knight Bus. After spending a while outside we headed into the next studio lot, which was much more technical this time. It housed things like animatronics, which was really interesting as you could see how a lot of the small props worked. 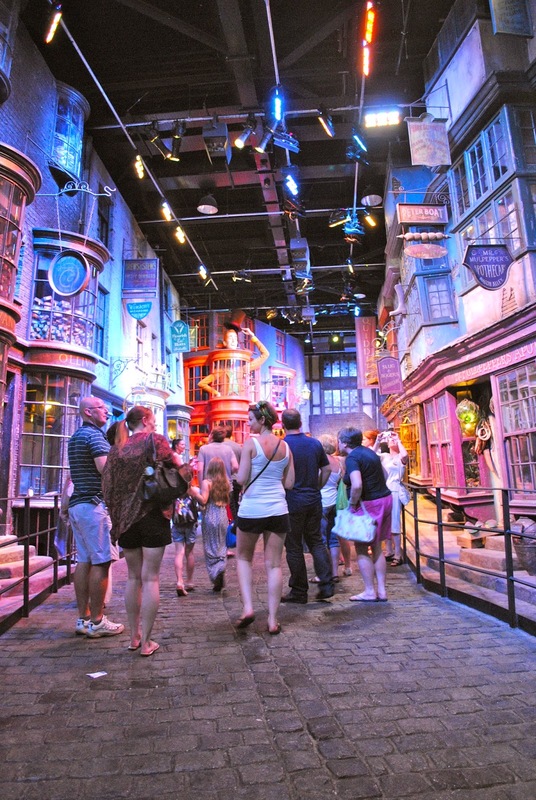 The tour then took us to one of the most exciting parts – Diagon Alley. It was fantastic moving through the street and it really felt like you were in the Harry Potter film. I loved looking in all the shop windows, especially the twins’ joke shop! If you’re heading here in a wheelchair this is probably the most difficult bit due to the cobbles, but we did manage it. The exit to Diagon Alley led into a behind the scenes tour of things like models, drawings and artists’ impressions once they had read the books. 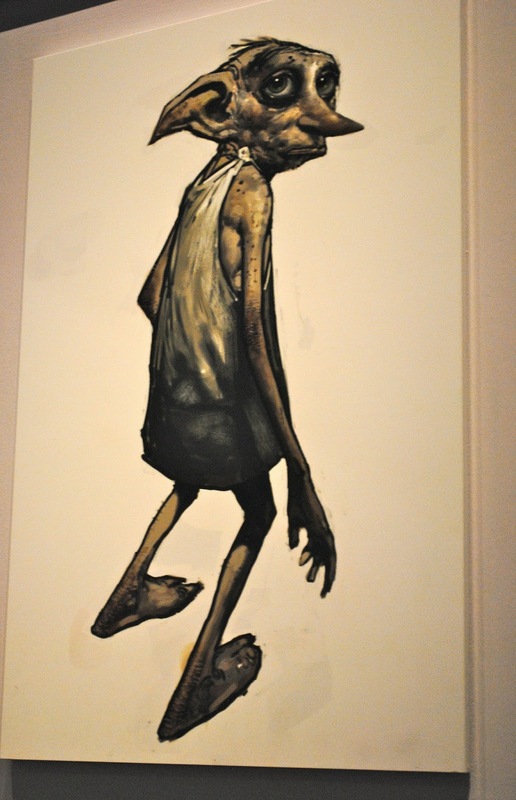 It was interesting to see some of the drawings before they were changed from the film, as it shows you how everyone imagines different things when you read the books. This brought us to the final, and possibly most impressive, part of the tour – the giant model of Hogwarts. As you come round the corner and see the amazing castle before you, you can’t help but say ‘Wow.’ It really is truly amazing. It’s huge yet so detailed and I found myself wishing I could shrink so I could explore all the tunnels and bridges. It really is amazing – definitely one of my favourite parts. No trip is complete without a visit to the gift shop and although being slightly difficult to navigate in a wheelchair, we had a good browse round. I was a bit disappointed actually as I found some cute Gryffindor pyjama bottoms that I wanted to buy, but unfortunately they were only in an XL and they didn’t have any others. 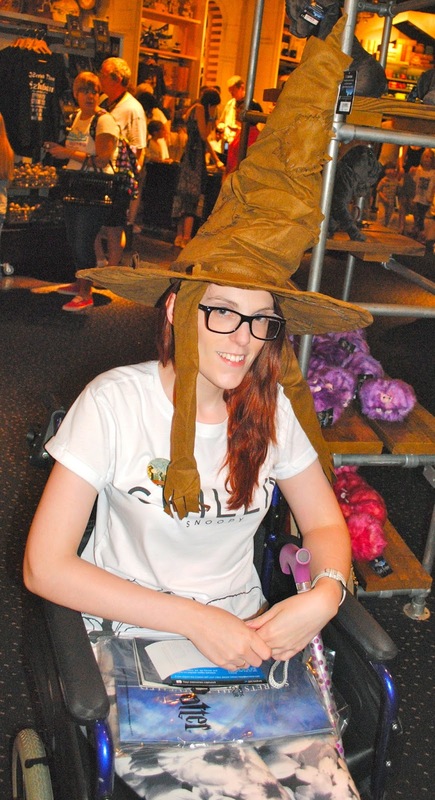 So, after trying on the Sorting Hat I decided to buy a chocolate frog, a postcard and a Gryffindor t-shirt. It’s safe to say I was well and truly wiped out after the tour. It’s a long day and there is so much to take it, but was definitely worth the payback after. 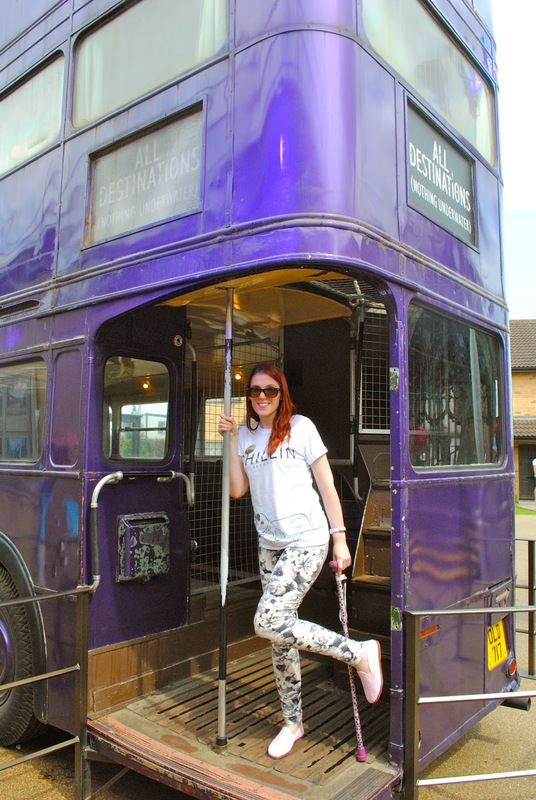 If you’re a Harry Potter fan and haven’t yet visited, I would wholly recommend it! I’m now even more keen to go over to America and see the Harry Potter World part of the theme park! 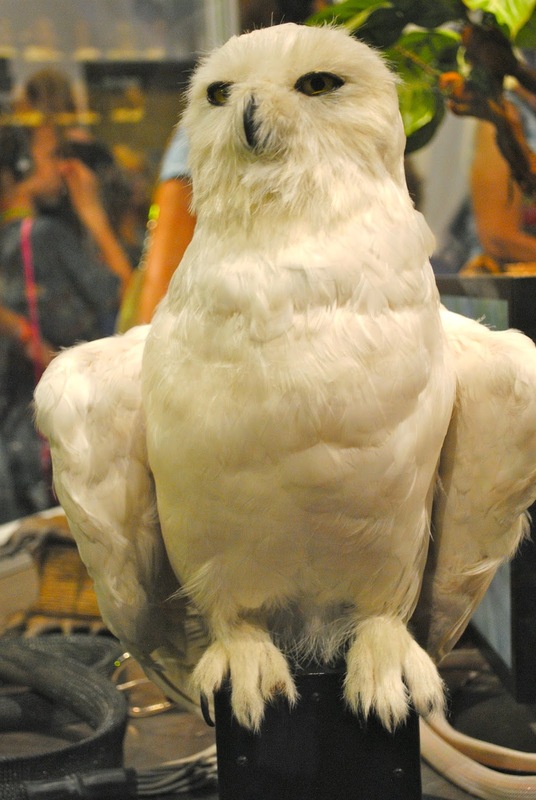 Have you been to the Harry Potter Studio Tour? What did you think of it?